Since I started this blog (in 2009) I’ve been immensely inspired by other bloggers, both local and International. Their photos, recipes and amazing ideas have left me feeling creative and very motivated to get my own blog to their standards. I think I have a long way to go still but I’ve decided it’s time to give back a bit. 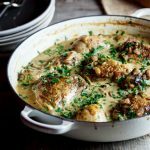 I wanted to start a weekly feature where I can showcase my favourite recipes and food photography that I’ve found in that particular week. I spend an enormous amount of time each day online (I blame you, Pinterest!) and I read more blogs than I’d like to admit. 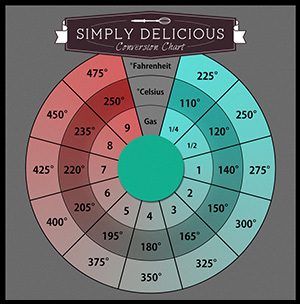 So from now on, every Thursday, I will be posting my “Weekly Round-up” with all my favourite recipes. I am incredibly honoured to be starting this new feature with some of my absolute favourite International bloggers. Their work is always so incredibly beautiful and I am absolutely chuffed that they all gave me permission to “re-blog” their stunning photos here. 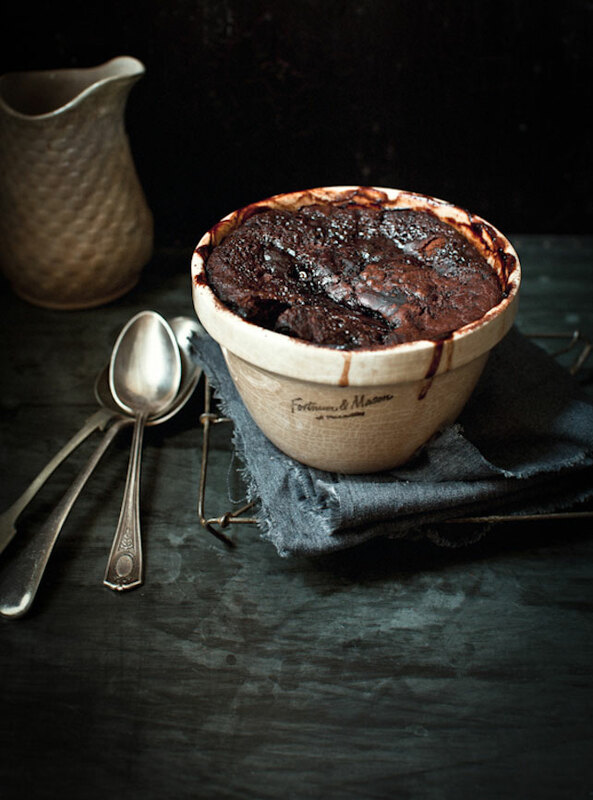 This Self-Saucing Mocha Choc Pudding from What Katie Ate looked so drop-dead-delicious that I couldn’t dream of not including it in this week’s Weekly Round-up. 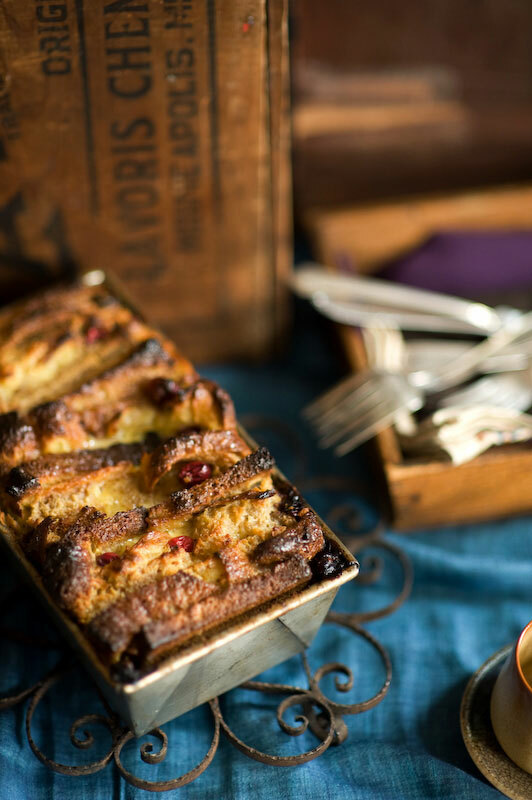 To get the recipe for this amazing pudding, visit What Katie Ate. 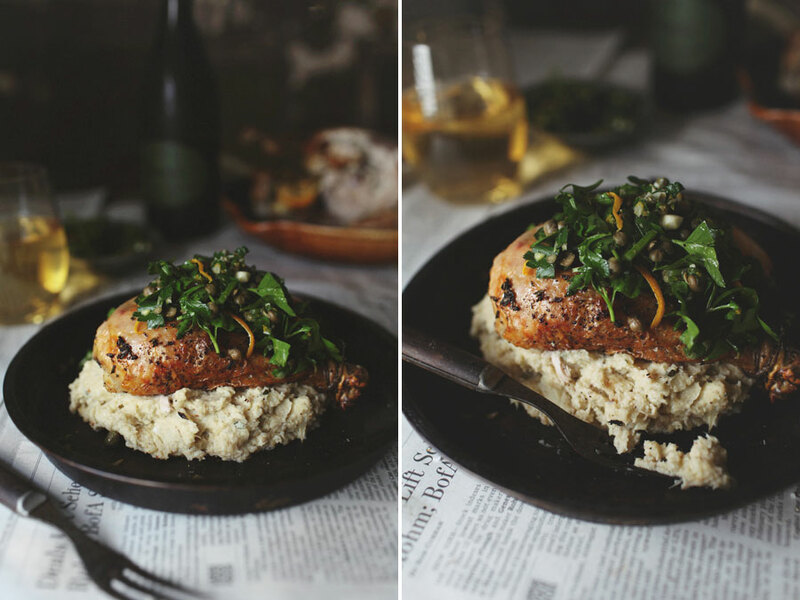 Herb Roasted Chicken with Truffled cauliflower mash and Lemon-Caper Gremolata. Doesn’t that just look/sound like something you want to eat for dinner? Caitlin from Roost has really outdone herself with this one. For the recipe, visit Roost. 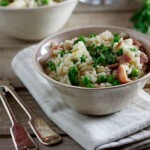 I am such a fan of Skinny Taste and find it completely amazing that Gina manages to turn everyday, delicious food into healthy, low-cal, low-fat meals. 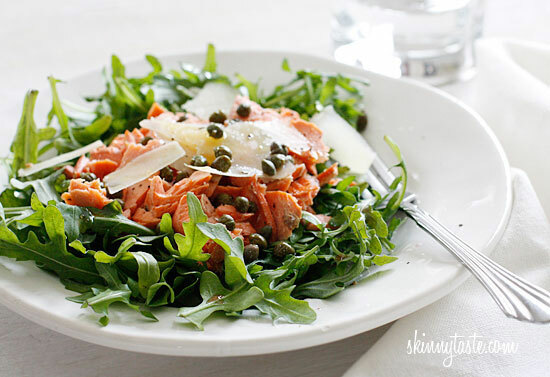 This Arugula (Rocket) Salmon salad with capers and shaved Parmesan is completely drool-worthy and I am seriously contemplating going out to get the ingredients and having it for lunch. 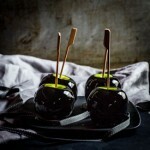 For the recipe, visit Skinny Taste. 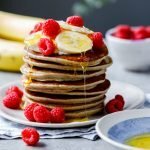 You know you’re at the right place when a blogger posts not one, not two, but THREE incredible recipes in a single post! 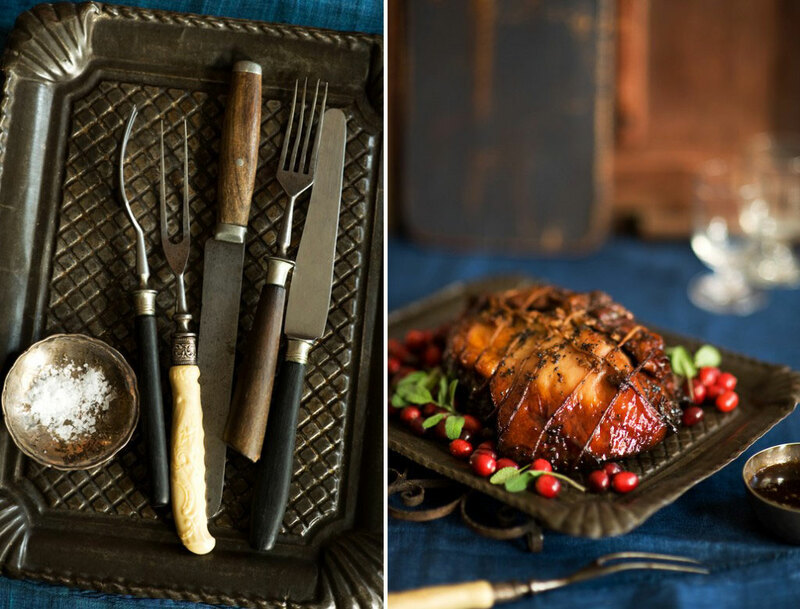 The lovely Melina from Licking The Plate is one of my favourite food photographers and her Maple Cider Roast Pork and Cranberry Maple bread Pudding left me drooling and I just had to include both recipes. For both recipes, visit Licking The Plate. 8 helpful tips to start a blog. Alida, wonderful idea ..for a working girl who gets blocked from seeing these blogs by firewall during the day you are helping me. 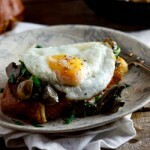 I am an avid follower of your cooking & your blog just gets better & better. Thanks!!! Oh Thank you Pam! You’ve just made my day! 🙂 Have a great weekend!